We know you have a lot of questions. We would love to speak with you to begin a conversation about how classical Christian education can be a blessing to your family. Call us today at 813-988-7700. Our fax number is 813-988-7740. Prospective parents? Fill out the "Request Information" form (below) and we will be in touch with more information via the method that you specify. 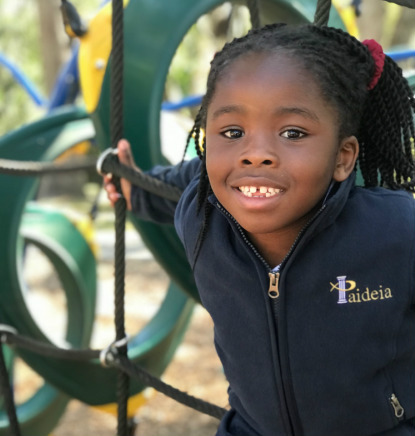 Stay up to date with Paideia on Facebook.